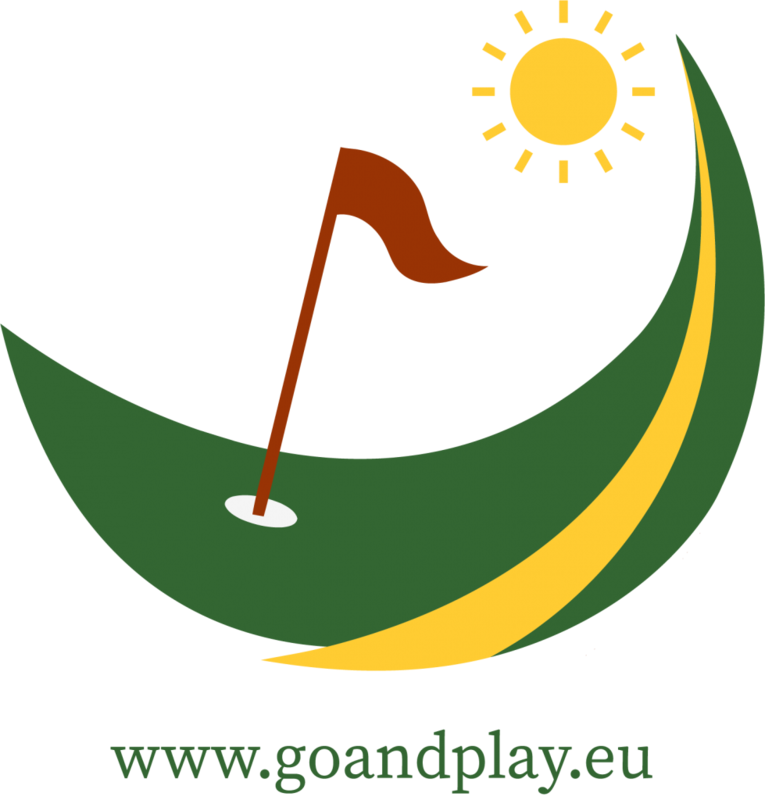 On Saturday the bad weather forced the tournament organizers to reduce the 2018 Andalucia Valderrama Masters to 54 holes. They hoped to finish the tournament today but after several delays earlier today it was clear that they can’t complete the round and play was suspended for the day. The final round will start tomorrow at 09:10 local time. 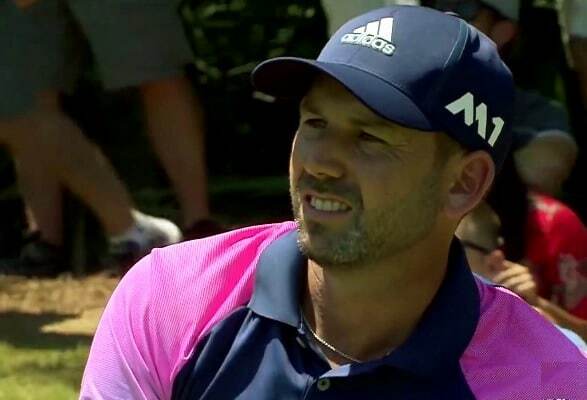 Last year champion Sergio Garcia leads at 10 under par, three ahead of Lee Westwood. 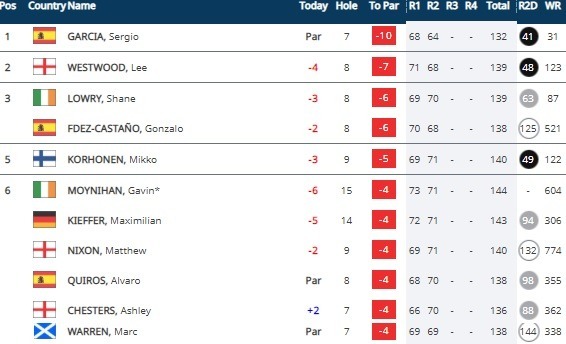 Shane Lowry and local favorite Gonzalo Fernández-Castaño sit at 6 under par. Sergio Garcia loves this place! A win tomorrow would be his third in the event. Shane Lowry didn’t have a great season but a win tomorrow could change that. Gonzalo Fernández-Castaño needs a strong finish tomorrow to keep his European Tour card for the next season. As it stands he's keeping his Tour card. Are you a Lee Westwood fan? Check out your knowledge!